Niger on Saturday ordered the closure of the offices of the country's biggest telecoms operator Airtel, a subsidiary of India's Bharti Airtel group, for unpaid taxes of $107 million. Airtel has been present in Niger since 2001 and holds a 51 per cent market share, according to the national telecoms regulator. 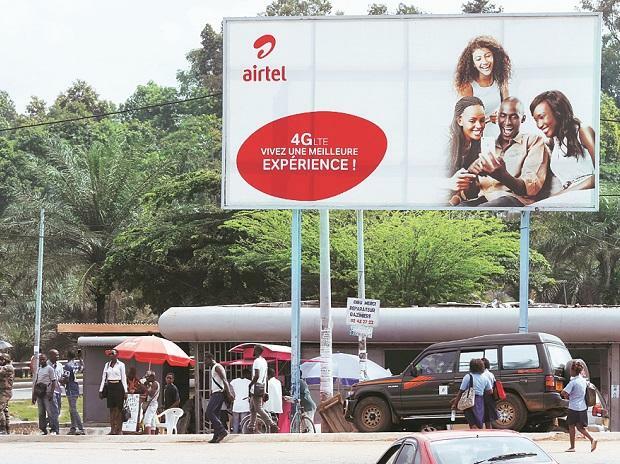 "The tax people sealed our headquarters and we were forced to leave the premises," an Airtel employee told AFP in the capital Niamey. Airtel had a Friday deadline to pay 15 million euros in fines. The company was slapped with tax arrears and a fine totalling 94 million euros, according to the Tamtam info News website. Neither the company nor the tax authorities were immediately available for comment. Three other firms have also been hit by tax fines -- Orange Niger, a subsidiary of the French firm; the public Niger telecoms and Moov Niger, a subsidiary of Morocco's Maroc Telecoms. There are around 7.7 million cellphone subscribers in Niger, which has a population of 19 million. On November 30, the offices of Orange Niger were closed by tax authorities seeking 33 million euros in arrears.